The intrigue continues at MOCA, whose upcoming show A New Sculpturalism: Contemporary Architecture in Southern California, is close to being cancelled, according to multiple sources. 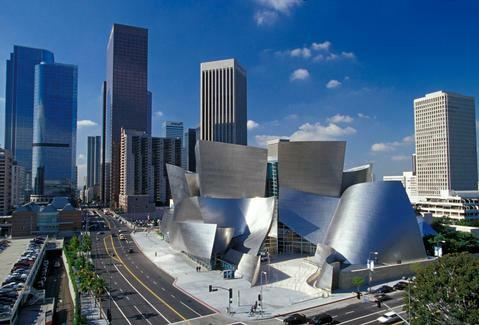 The show’s curator Christopher Mount has told AN that Frank Gehry’s withdrawal is not the cause for the exhibition’s possible demise, as was suggested yesterday in the Los Angeles Times. The real reason, he said: MOCA director Jeffrey Deitch, who halted installation of the show a few weeks ago, claiming that money for the undertaking had run out. Mount, however, says there is plenty of money left in the show’s budget. The New Sculpturalism show, scheduled for a June 2 opening, received a $445,000 grant from the Getty Foundation (made up of a $170,000 research grant and a $275,000 implementation grant) as part of its Pacific Standard Time Presents: Modern Architecture in Los Angeles initiative. It also received a $15,000 grant from the Graham foundation as well as other smaller private contributions. Mount said that he has only spent $280,000 so far, and that the total cost of the show will be about $340,000. That leaves over $100,000 remaining. It is still unclear what Deitch or MOCA’s position is on the show’s status, or if the Getty, which donated most of the funds for the show, will step in to resolve the matter. The Getty has refused to comment, while efforts to reach MOCA on the record have thus far not been returned. Mount also acknowledged that Thom Mayne and others involved with the show have investigated moving it to another space, although he does not support such a move. Disclosure: Sam Lubell was an on the advisory board for A New Sculpturalism: Contemporary Architecture in Southern California.